If you are missing all your teeth, wearing dentures, or looking for a cost-effective way to restore proper function of your removable prosthesis, denture implants are an option for you. Each case is unique and before we can accurately quote you on your implants, a complimentary implant consultation is needed to evaluate your case. 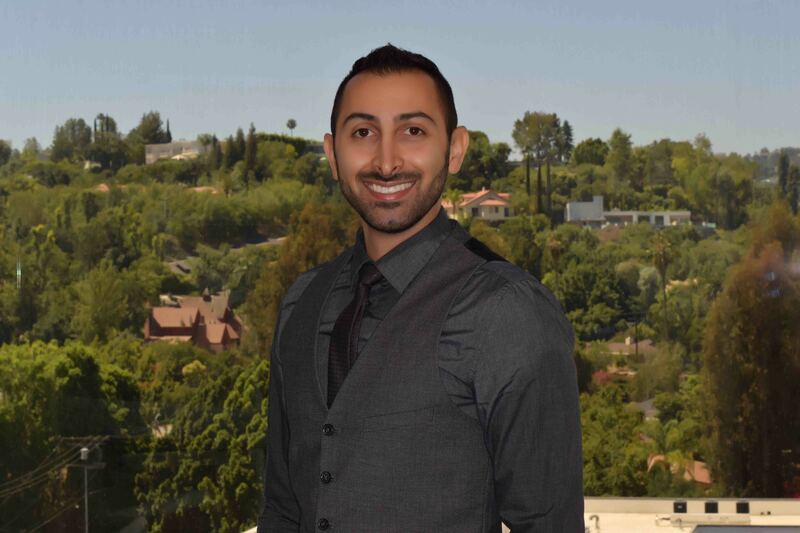 Call our at 661-831-0800 for a complimentary implant consultation. 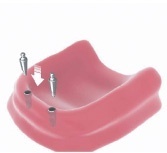 After the existing ridge is evaluated for bone, space and anatomy, implants are placed under the gums. The number of implants can range from 2-6 depending on the case. After some healing, attachments are placed on the implants. These attachments will lock into the denture. 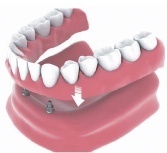 Your denture is relined to fit into the attachments creating a locking effect. The denture is locked into the attachment. 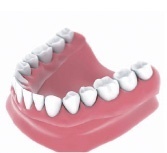 The denture is much more stable allowing function to be restored. 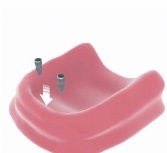 The denture is still removable although it will not rock or move when locked in place.